Vero Gusto in Malviya Nagar is where you need to be, especially on your workout and gym days. 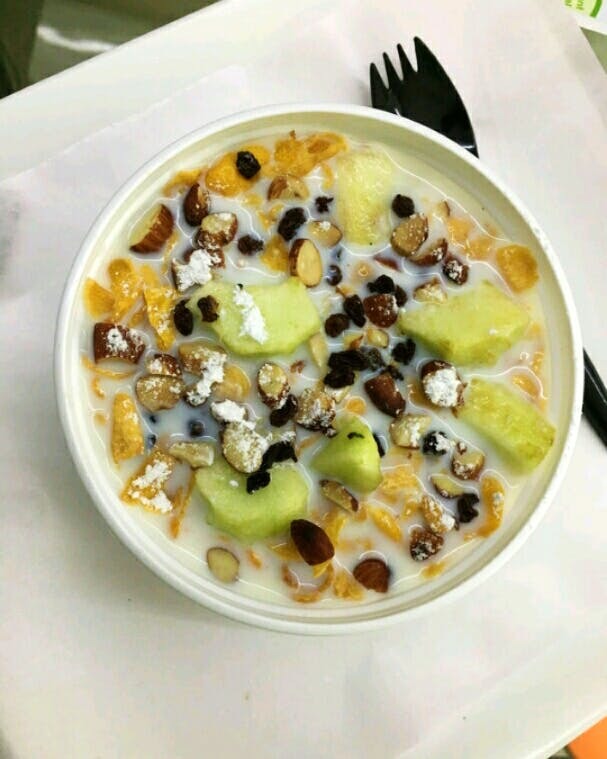 They open the outlet at 8 in the morning and serves tasty, fresh, and healthy breakfast, that is sure to make you want to come back for more. Must-try their kiwi juice, sprout salad, and death by chocolate shake and the mouthwatering club sandwiches. Plus, they make photo cakes too for a birthday or anniversary celebration, thus absolutely making it picture perfect!